Style Fashion Week During New York Fashion Week wrapped up after another incredible day of back-to-back runway shows, engaging performances and celebrity appearances. CNN and Robin Meade started the morning off with a live filming Morning Express on HLN on the Style Fashion Week Runway at the Manhattan Center. 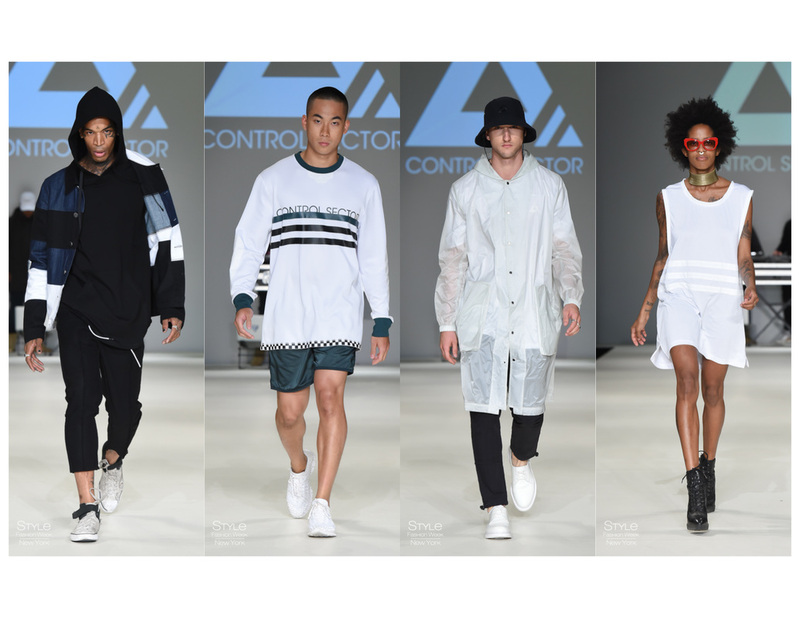 Contemporary street wear brand Control Sector was the first show to open the day. The ready-to-wear casual collection sported minimal designs, neutral tones and edgy activewear, which kept the audience hypnotized throughout. Former Ralph Lauren designer Vedeta Hanley, featured high-end luxury women’s wear while Master Pet Couturier Anthony Rubio created another captivating dog show. Each designer brought their own flair to the runway, captivating the audience with their sleek, elegant dresses and gorgeous silhouettes. Vedeta’s collection featured bold, futuristic designs, while Anthony Rubio’s show created a more playful and lively atmosphere as each of the models brought out puppies in coordinating outfits with them onto the runway, creating lots of excitement throughout the crowd. 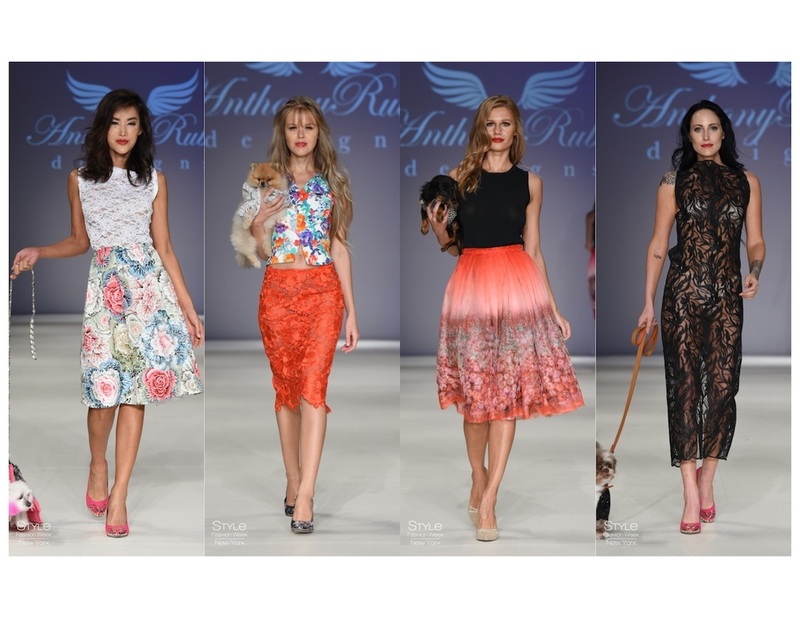 The closing show of the night featured a mix of different styles ranging from refined and exquisite formal wear to luxurious resort wear and a fun and whimsical line for children and teens. Everyone in the audience received Mario De La Torre’s highly anticipated line of eloquent eveningwear with excitement. 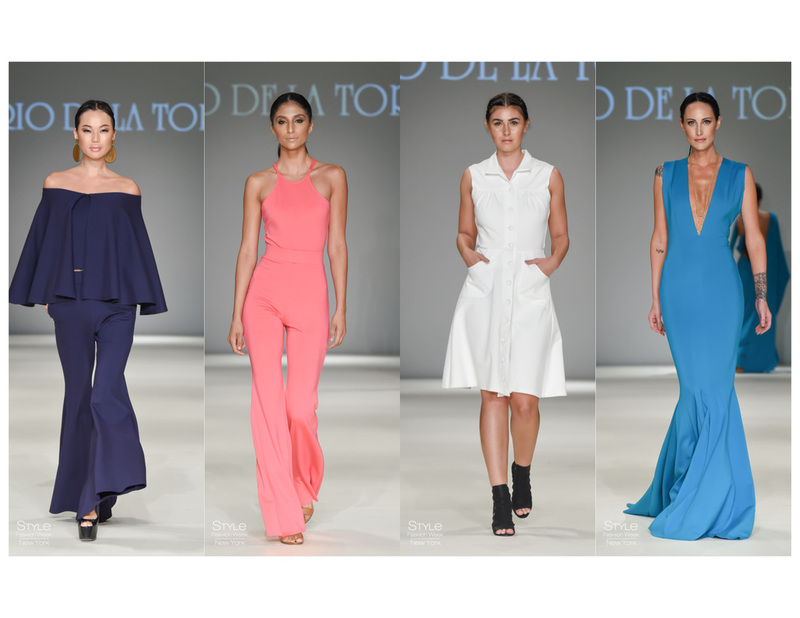 David Tupaz’s collection brought a lively vibe to the venue with his sharp designs, making everyone feel like they were on vacation. The final designer of the night, Bound by the Crown put on a performance like no other, telling stories with each couture outfit. 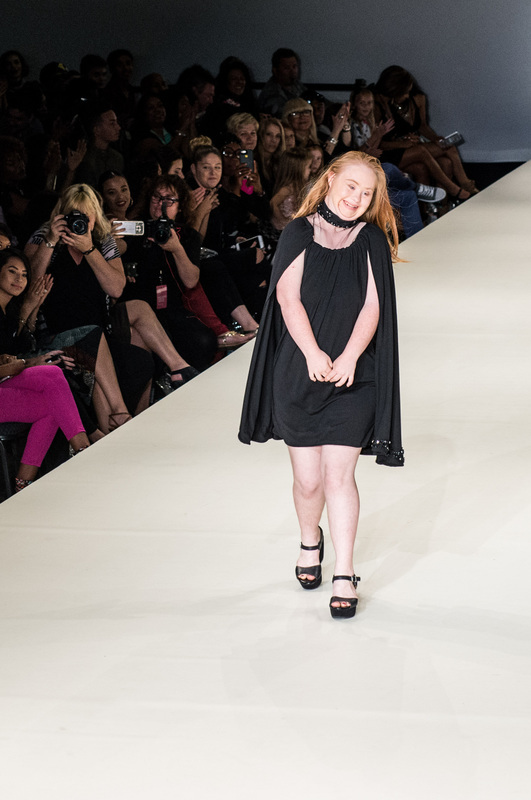 They brought out Australian model, Madeline Stuart, the first model with Down syndrome to walk down the runway where her contagious engery and surprise gymnastics excited the crowd. Style Fashion Week thanks each of the wonderful sponsors who made this event an unforgettable experience including Purely Sedona, Stellina di Notte, Markable VIP, Lyft, Wella Professionals, & Hair Lounge, The International Chamber of Design and Bubblefish Media.